…And that was IMBC 17. We’ve just about brushed the IMBC cobwebs out of our hair. Each year it takes a little time to adjust to life outside of Victoria Baths. This year is no exception. 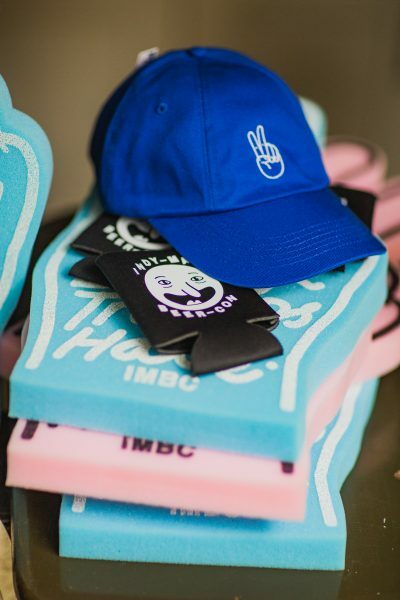 We’re about back to operating at full battery so figured it was a good time to recap with a few thank yous to the people that made IMBC 17 what it was. First up, we’d like to thank THE BEER. It’s the thing that brings us all together and some outstanding beer was brought to Victoria Baths this year. We hope that you enjoyed the offering across the long weekend – there were so many highlights, and we are believe the beer list was the strongest to date. And what would beer be without THE BREWERS? The breweries that joined us at IMBC 17 elevated proceedings above and beyond. One of the most important things about IMBC, for us, is having the brewers on hand to chat beer – thanks to everyone from the breweries that came to Indy Man from far and near. But what would beer be without THE DRINKERS? A massive thank you to EVERYBODY that came along to Victoria Baths. It’d just be a series of empty swimming pools full of beers without you…it would be eerie. We hope you enjoyed your time at the festival. Please do let us know if you have any feedback – we are always looking to improve, each year we hopefully get wiser as how to make things better, and it would be great to hear if you have any suggestions. You can email us with feedback HERE. 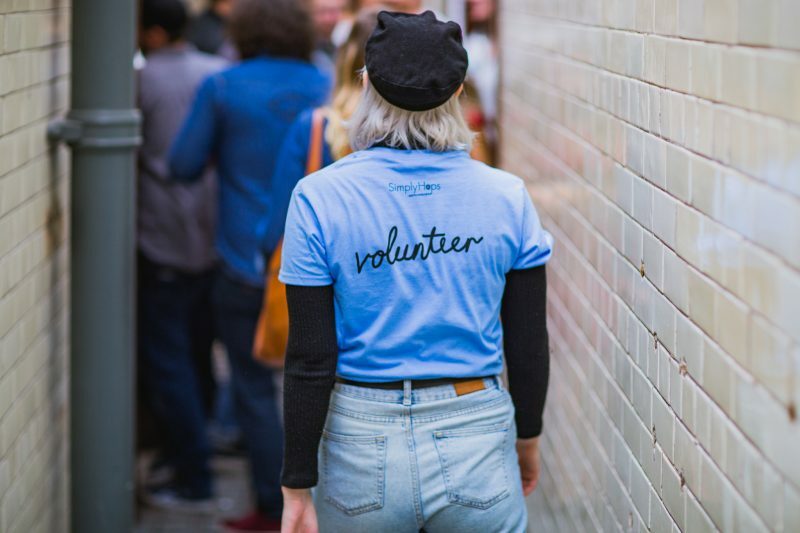 VOLUNTEERS! You are my lifeblood. Thank you to everybody that volunteered at IMBC 17. Your hard work is very much appreciated by the festival organisers, the breweries, and festival goers. We hope it was an enjoyable experience and that you got the most out of it. STEVE HOCKETT! AKA Wonder Room Studio! Thank you for doing such a great job on designing what we looked like this year – we loved the poster, we loved the merchandise. Hope you’ll have us again next year. In the meantime, everyone get Steve to do them stuff! He draws good! Whilst we’re on a visual tip, thank you Pascal Nichols for designing the Thirsty Games trophy this year! PATRICK CAVANAGH! Do you hear me! Massive thanks to Patrick for designing the app for IMBC single handed. It is our very first app and Patrick went above and beyond to make sure it was geared towards the wants and needs of IMBC goers – so we hope you enjoyed it. Patrick was a pleasure to work with and made our job, of updating beer lists, a lot easier (and more fun!) than it has been in the past. COLLABORATORS! Thank you all the breweries that we collaborated with on beers for IMBC 17 ~ Fourpure, Dry & Bitter, Six Degrees North, Brew By Numbers, Track, and Partizan. Some tasty drops were yielded. FRINGE PLAYERS! 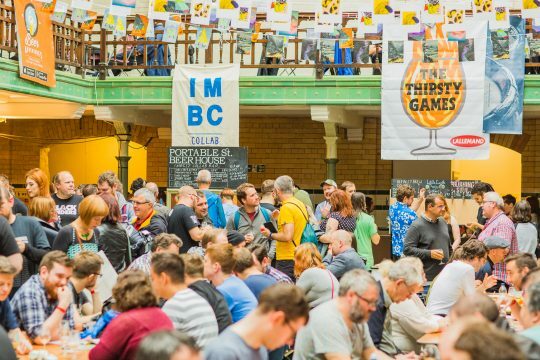 Thank you to all the bars across Manchester that put on great events during IMBC. 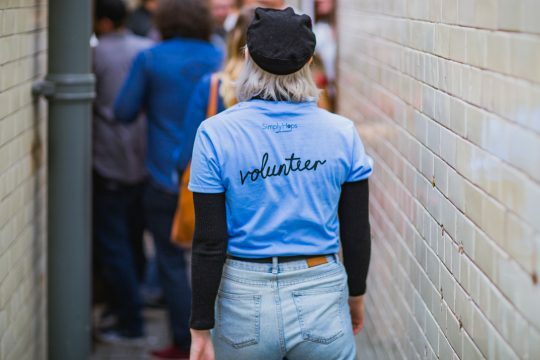 If you’d like to get involved with the IMBC fringe next year just drop us a message! FOURPURE – Room 1 – You literally brought a box of tricks to IMBC in the shape of your custom built bar! Now you’re done with it, can I put it in my garden with a never-ending tap of Juicebox attached? A thousand thank yous for bringing so much colour to the first pool. CLOUDWATER – Room 2 – For their second year as sponsor of the middle baths at IMBC (there’s a pool under the floor, believe) Cloudwater did a great job. Outside of the beer, Cloudwater’s grime megamix soundtrack was a highlight on Saturday evening. Thank you for bringing your friends Forest & Main to the festival too – so much fond feedback on their beer across the board! SIREN – Room 3 – our collective tongues were a-wagging when we first clapped eyes on Siren’s insane beer list for IMBC 17. They pulled out ALL the stops to make party room (Room 3) their very own for the duration – never a dull moment. Awesome show, great job! BUXTON – Green Room – Wowee zowee. We could never have anticipated in the early years of IMBC that the Green Room would one day become an ice cream parlour. And not just any ice cream parlour…a BEER ice cream parlour. Buxton blew us away this year, and YOU by all accounts. Flawless victory. 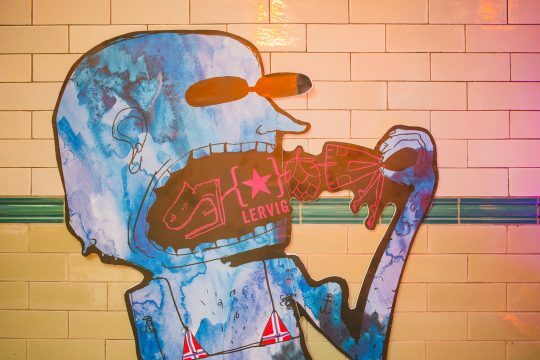 LERVIG – Turkish Baths – When I first stepped inside Lervig’s Turkish Baths I actually gasped. They transformed the space with their artwork and then continued the sensory assault with an immaculate beer list. It was a delight to house Lervig for their first year as IMBC sponsor – consistently one of the most exciting breweries out there. 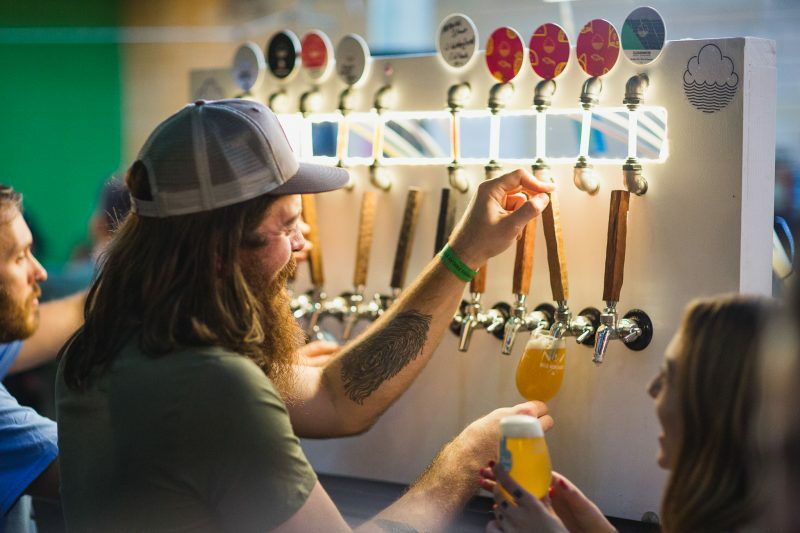 BEAVERTOWN – Pineapple Room – Team Beaver assumed their ultimate form once more this IMBC with a sprawling beer list full of rarities and new favourites. As always they made their chosen space their very own with Beavertown artwork galore, and disco feels-a-many. Beavertown proved their reach when they opened the floodgates to accepting pineapples in exchange for mystery B-town gifts…you might say they received a few. 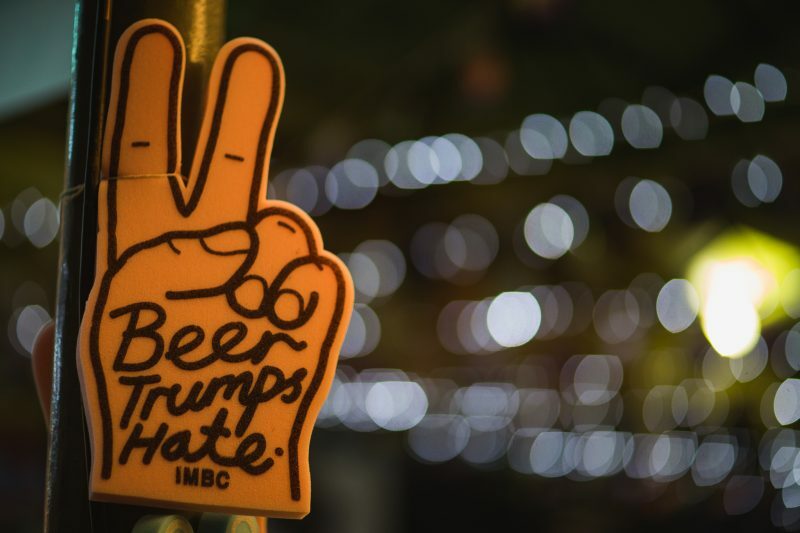 NORTHERN MONK – Food Village – custodians of our outdoor arena, Northern Monk, ruled with an iron fist (bump) at IMBC 17. It was Patrons Project overload in their tent as they wheeled out hit after hit from the Northern Monk stable. 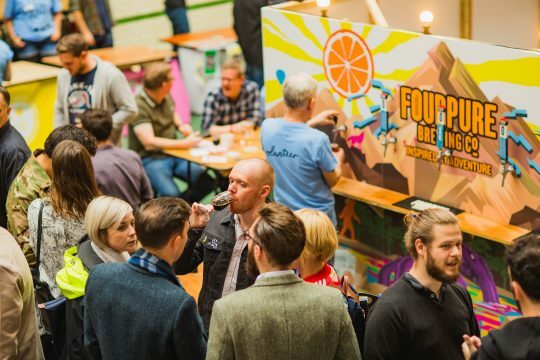 This Leeds lot are no stranger at hosting a party (HELLO Dark City, we are excited) so it was great to have them in the mix as room sponsor again this year. 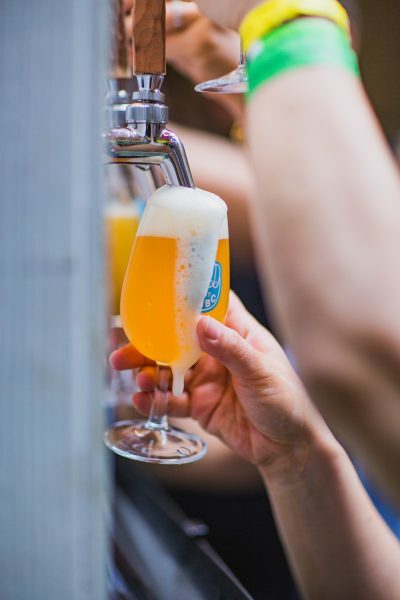 WILD BEER – Food Village – lastly, but not leastly, those cheese wheel wielding wild beer enthusiasts, WILD BEER, transformed their food village tent into a chesterfield-rich enclave of sophistication. A civilised escape from the madding crowds…until you realised that when the lights went down, this crowd got pretty madding too. Thank you Wild Beer for bringing the party, and the oh so many loved beers to IMBC 17. BEER MERCHANTS – IMBC Glass Sponsors – you did a tip-top job of carrying beer throughout IMBC 17…both in glass form, and in your Beer Merchants on site bottle shop. Much appreciated! 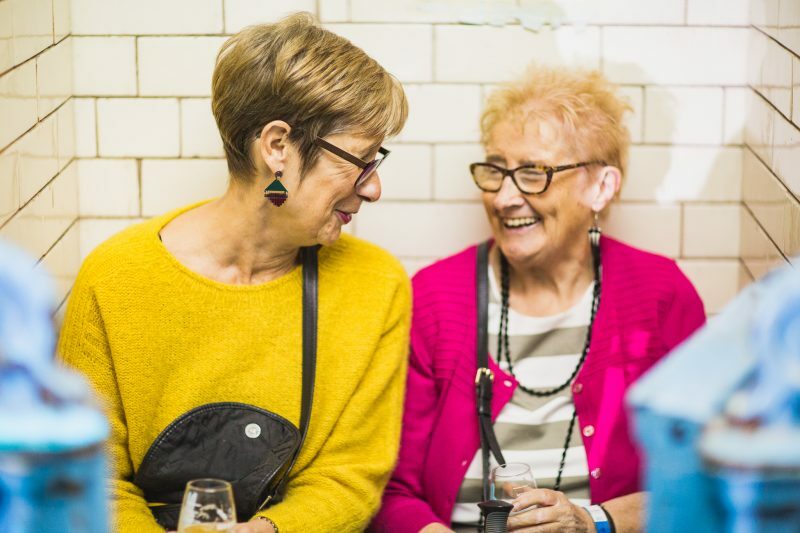 SIMPLY HOPS – Official Brewer Mother and T-Shirt Supporter – thank you for looking after the talent (brewers) with your top secret brewers lounge, and for making us look snazzy with our IMBC t-shirts. 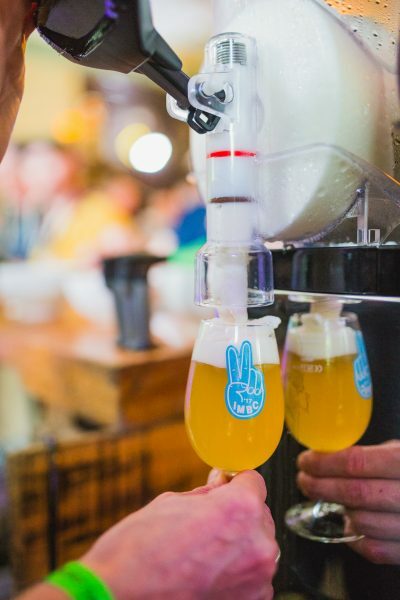 KEGSTAR – Official Keg Partner – I have a dream that one day all breweries will use Kegstar’s eco-friendly and super efficient service, and you know what, a good many are doing it. Thank you Kegstar for the support. LALLEMAND – Thirsty Games supporter – Yeast unit Lallemand continued to support The Thirsty Games, our competition to find the best up and coming breweries, at IMBC 17 for the second year. We are really pleased to work with Lallemand and to experience their passion for great beer firsthand! BEER ADVENTURES – Beer Mat supporter – It was a pleasure to work with Beer Adventures as they launched their beer city guide app, we wish them the best of luck in the future – and hope you use the Beer Adventures app to guide you on your beer-y way. TELCOM – App and Wifi Supporter – the connection was strong with this one at IMBC 17. They boosted the signal at Victoria Baths so much that I thought my phone was plugged directly into the main vein. You can help me check my twitter anytime, Telcom! VICTORIA BATHS. It’s such a joy holding an event in such a brilliant building that is run by excellent people. Thank you once more for accommodating IMBC in such a facilitating fashion, big love Martin and co. You do a fine, fine job. 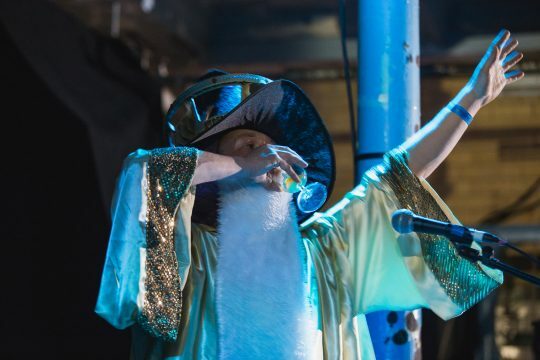 Lastly, THANK YOU to all the food vendors (Blawd, Karkli, Holy Crab, Pollen, In Truffle We Trust, Honest Crust, Nasi Lemak, Al Pastor Paul, Patty Smith’s, Dim Sum Su, Chaat Cart, Great North Pie), non-beer pourers (Idle Hands, Square Root, Hogan’s Cider, Three Rivers Gin, water), DJs (Pica~Sounds, SMS, Swing Ting, Dance Lady Dance, Jeff O’Toole, Aficionado), musical acts (Wizard King, Elle Mary and the Bad Men, Secret Admirer, Wedding, Super Mario), speakers and tasting-leaders (too many to list but you know who you are! ), and entertainers. 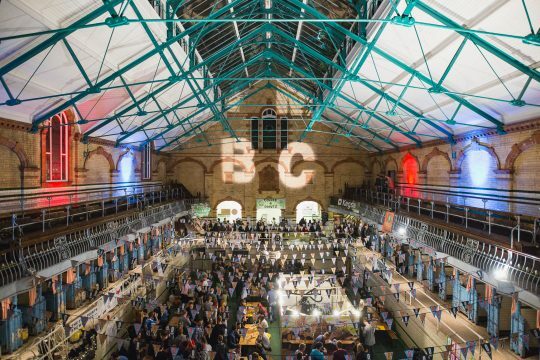 IMBC is always so much more than a beer festival to us, and you all helped to complete the party. Big thank yous to everyone that worked with us on IMBC and helped us to deliver the festival this year. Special thanks to Will from Cave Direct who is a great forklift truck driver, FACT. To anyone we forgot to thank, we’re sorry! This thing got a bit long…and no wonder. Lot of thankings to dish out, eternally grateful to all!